Yesterday it came a pretty big rain/thunderstorm, so I thought it would be nice to take a picture of the outside after the rain. The trees and plants are always so pretty after being dampened by the rain. I took the picture with my iPhone 4 and used the Camera+ app to edit it using the “miniaturize” feature, which is pretty neat. 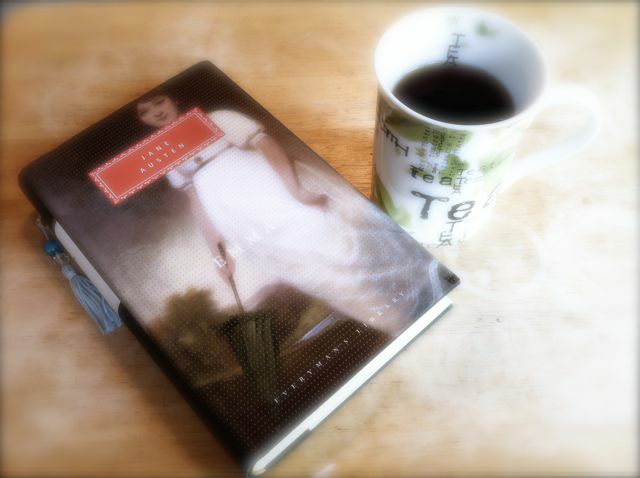 Today while I was reading Emma, I decided to get in the Jane Austen “mood” by making a cup of Twinings Earl Grey Tea to drink. It actually did help me set the scenes and get more in the Victorian mood while reading. 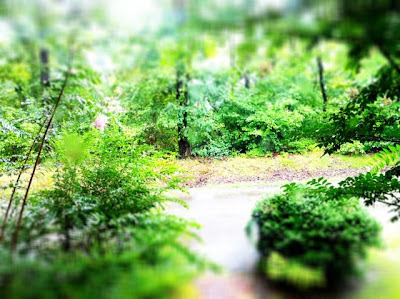 I took the picture with my iPhone 4 and edited it with iPhoto & Gimp. I thought it turned out quite nice. I hope to get some more interesting pictures in the days to come. I’ll be starting school and being out and about more. Hopefully you are enjoying this until I can get some more reviews posted! Next Post Weekly Update…I promise I’m still here!